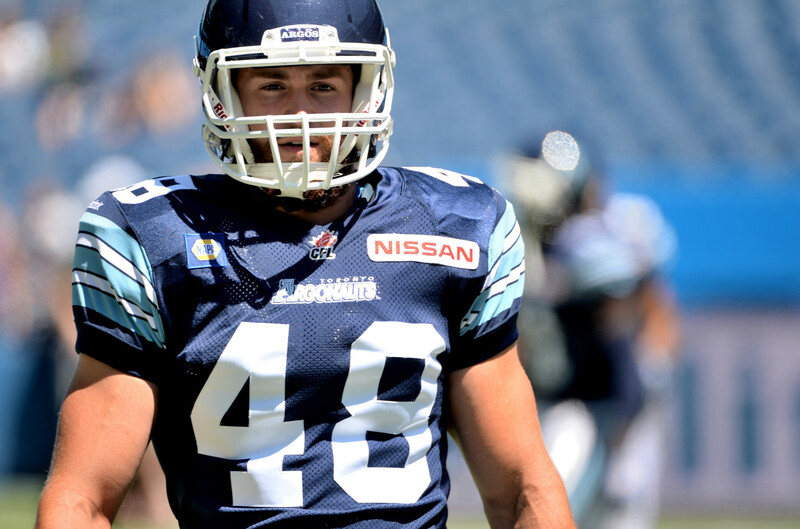 TORONTO – The Toronto Argonauts Football Club announced today that the team has signed Canadian linebacker Thomas Miles to a contract extension through 2017. Miles finished the 2015 season ranked fifth on the team in defensive tackles with a career-high 50 tackles while adding five tackles for a loss (2nd on team), one quarterback sack and a special teams tackles in 11 games. 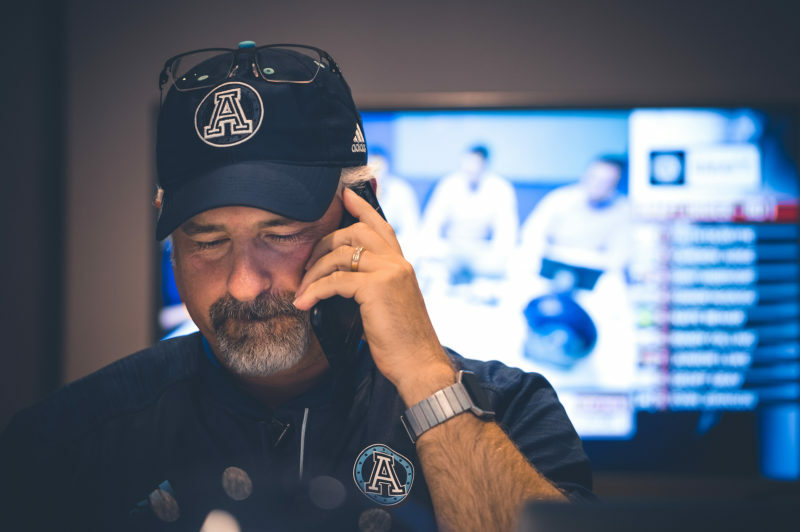 The Argonauts 33rd overall pick in the 2014 CFL Draft received his first career CFL start vs. the Ottawa REDBLACKS on September 26 when he led the Double Blue defence with seven defensive tackles and a pass breakup. The University of Manitoba product notched 5+ tackles in five of his seven starts in 2015. 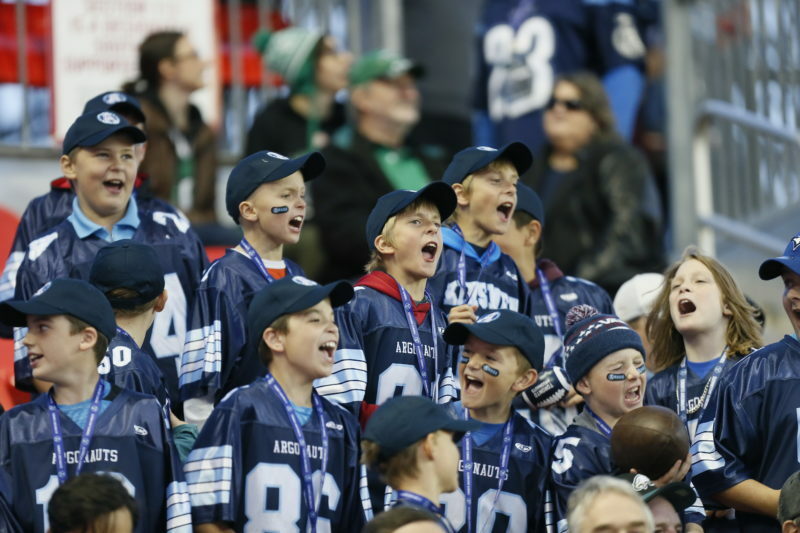 The Argonauts also announced today that the club has signed national offensive lineman Joe Circelli. 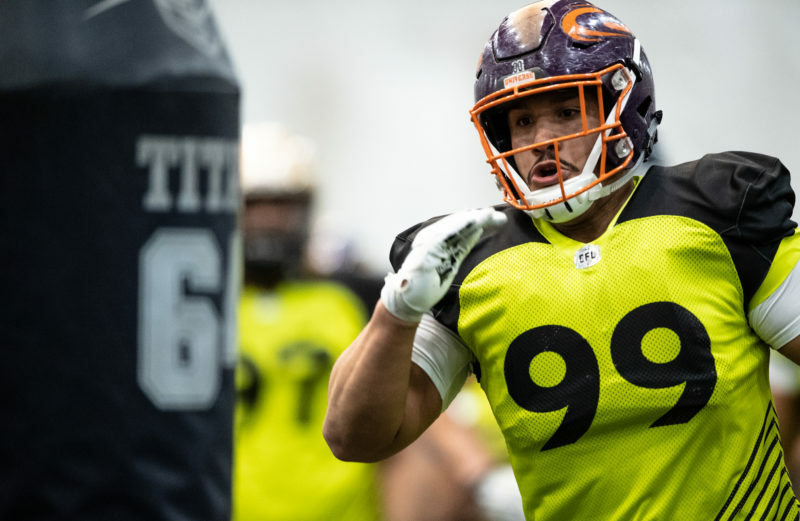 Circelli, a 6-3, 290-pound native of London, Ontario, appeared in two games in his first season with the Argonauts after signing with the team on June 29. He was selected by the Calgary Stampeders in the third round (25th overall) of the 2014 CFL Draft. The Western University alum spent training camp with the Stampeders in 2014 before electing to return to the Mustangs for the 2014 CIS season. In three seasons with the Mustangs, the 2013 second-team OUA All-Star played in 15 regular season games and seven playoff games.